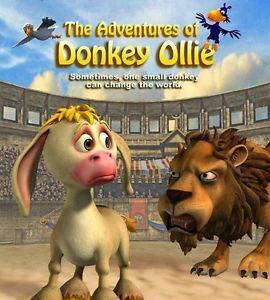 Click here to visit their site and fill out the form to request free “The Adventures Of Donkey Ollie” dvd’s. You can request either 15 or 48 (they’re asking that you share them with family or friends). According to their site, this should arrive in about 4-6 weeks.